Location, location, location! 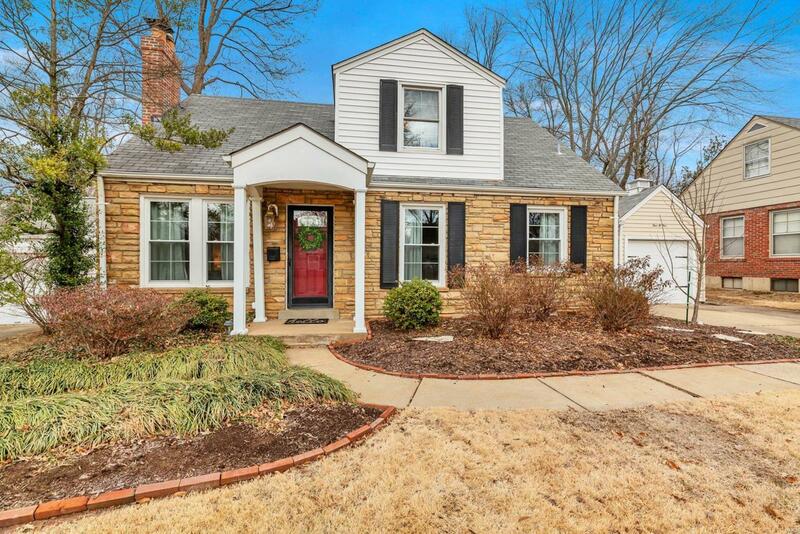 Updated Kirkwood charmer on popular Greenleaf Drive. 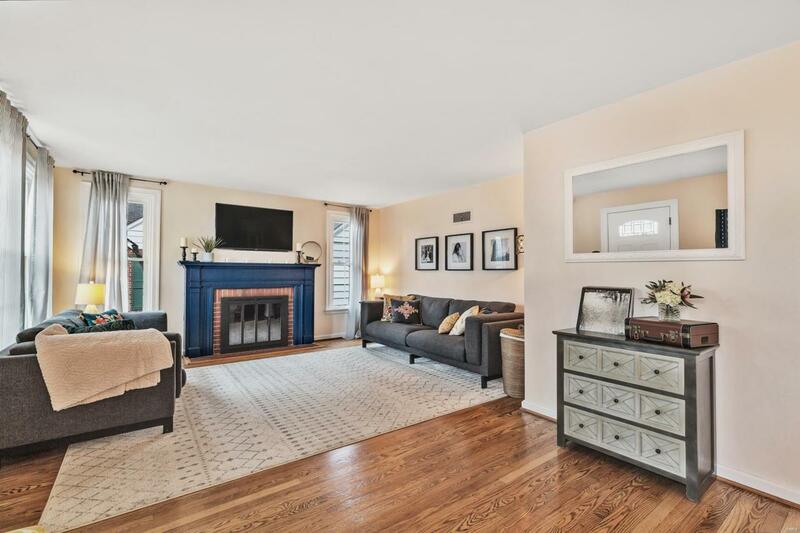 This 3 bed, 2 bath 1.5 story home has been meticulously updated throughout. Curb appeal overflows and welcomes you into the living room with fireplace and gleaming wood floors that seamlessly flow into the breakfast area and open concept modern kitchen with stainless appliances, breakfast bar, gas cooktop, soft close drawers/rolling drawers in pantry, under cabinet lighting, pendant lights and subway tile backsplash. Flexible dining room, breezeway office space, main floor master suite with his/hers closets and full bath round out the main level. 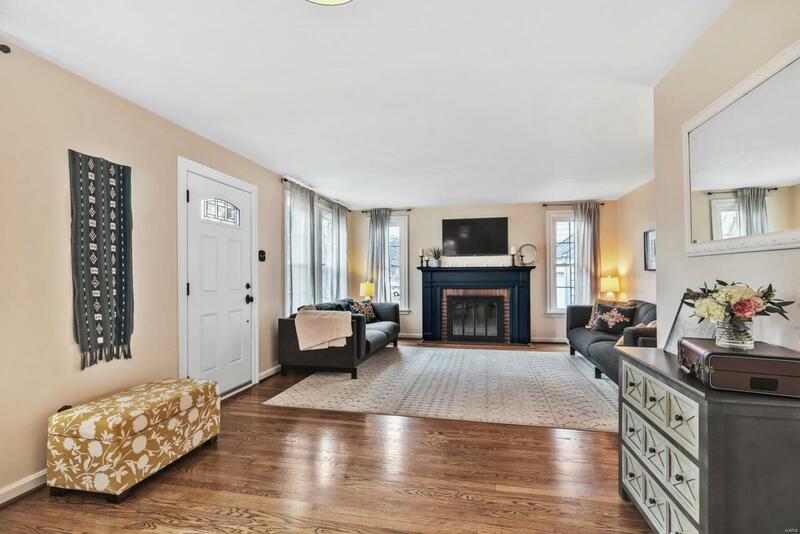 Upstairs you find two spacious bedrooms, a second full bath and plenty of additional storage. Partially finished lower level is perfect as secondary living room and play area. One car garage, fenced backyard space with large patio. Approx. 2,200 sq. ft. of finished living space. Kirkwood School District. 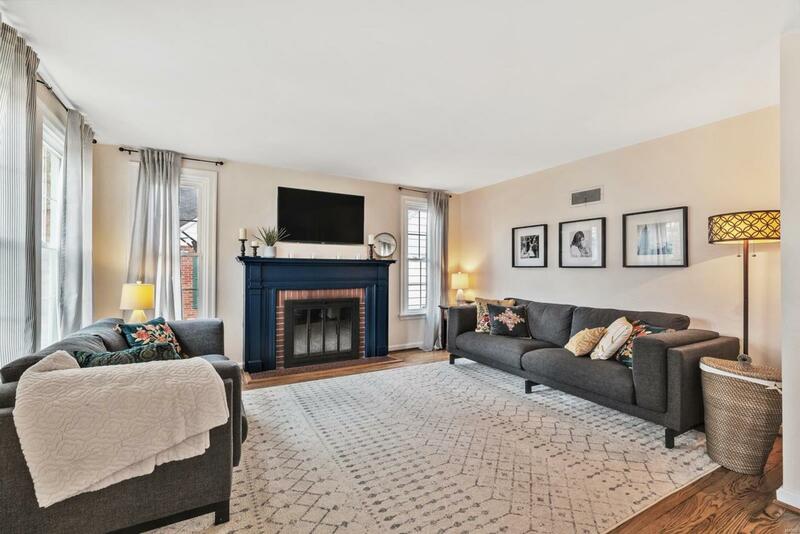 See extensive list of updates since sellers purchase.